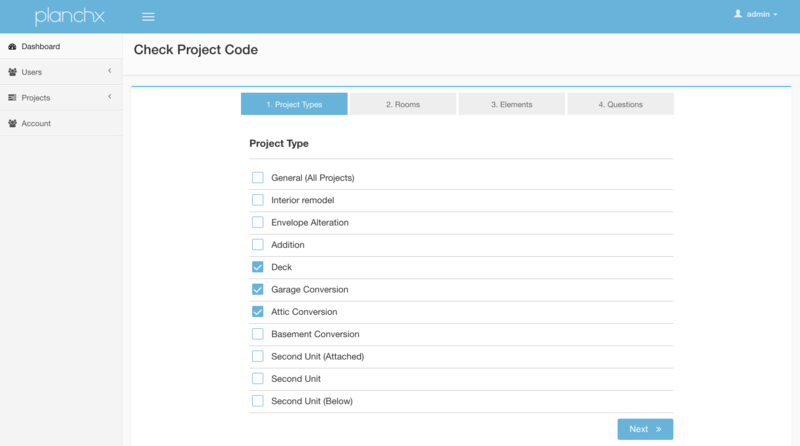 Determine what building codes apply to your home project in about 10 minutes. 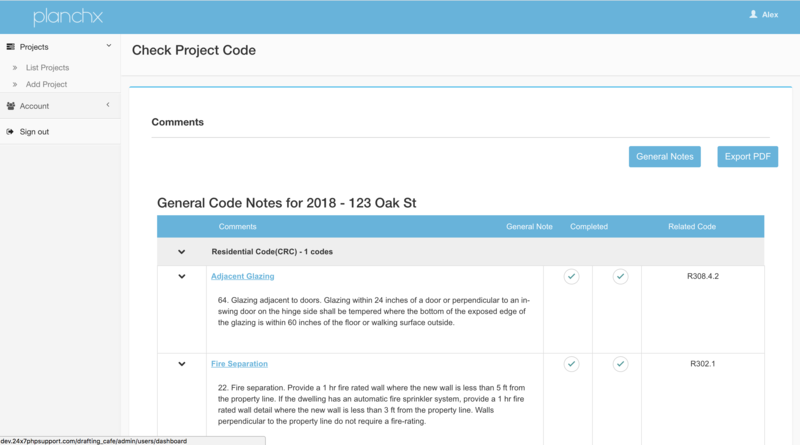 Our Drawing Notes Editor allows you to select and edit the comments you'd like to list directly on your drawing sheets. Options to edit, copy or save a PDF allow you to keep your drawing styles standardized. An internal tool now available for all architects. "A thousand plan check comments into my career, I knew I wouldn't last another thousand. I developed a rudimentary version of Planchx for my own office (and sanity) and was thrilled with the results. It allowed us to breeze through many plan checks without a single comment. 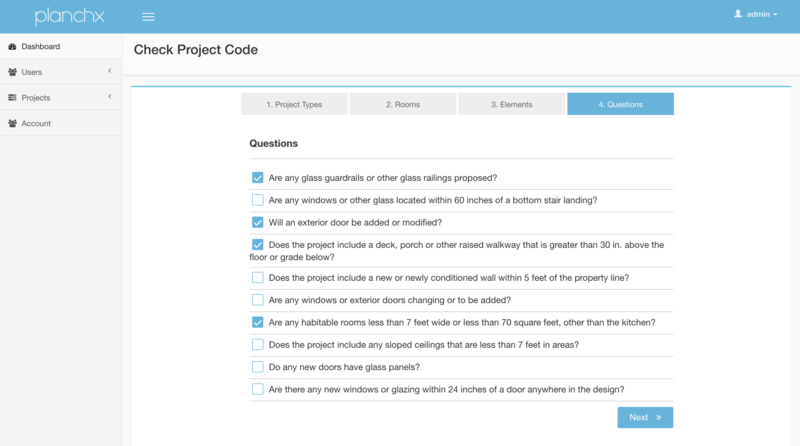 I built Planchx to aid other architects and educate homeowners about the building codes that are essential to their projects."